*Disclaimer - This post is part of a sponsored campaign for Playing Forward. I received compensation for my participation, but my review and opinions are my own. Are you looking for a fun and interactive app for your kids? 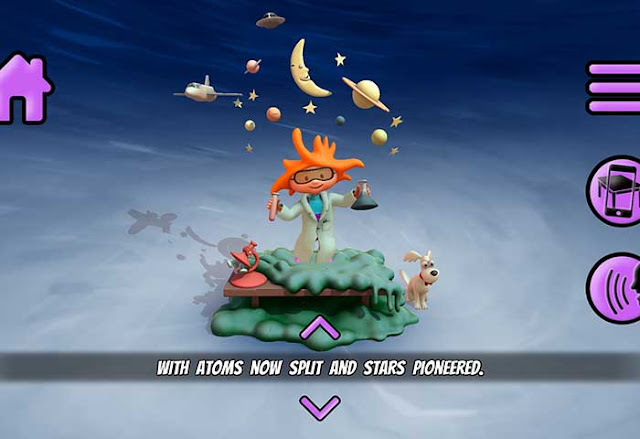 There is a new app coming for kids and it's on Playing Forward and is called Lizzy's World, and your kids will LOVE it! Make it a bedtime routine and they'll look forward to going to bed likely. I know our kids do. I am so excited to share with you information about the new upcoming app, Playing Forward's Lizzy's World that your kids will love. I know our kids do and they like to check out the "bedtime story" that can be read along with in 3D. This is a very cool app to introduce to kids! Be sure to buy the app here to get your kids excited about it too! 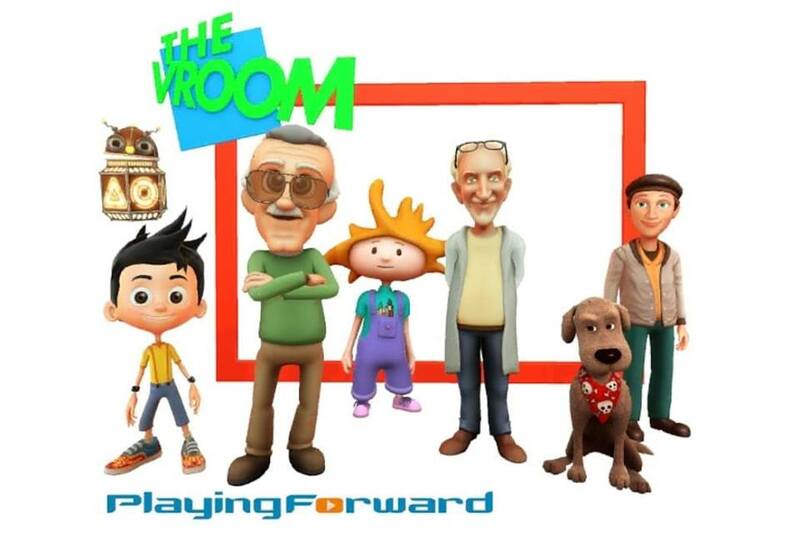 Playing Forward is a transformational technology studio that creates digital experiences that ignite children's imaginations. 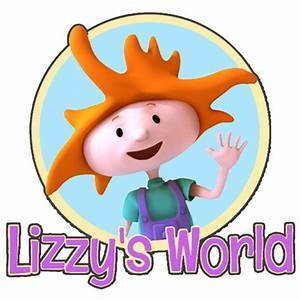 The Lizzy’s World app follows Lizzy, a fun little redhead, while she experiences school and the things that come along with it for the very first time. 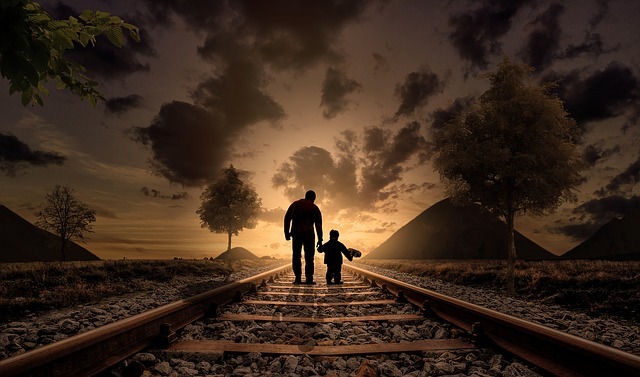 Lizzy, and your kids following along learn to open to new experiences, perspectives, and finding new ways to express their feelings. How cool is that? I know this app would have been amazing to have when my older two were in kindergarten and nervous about school and new surroundings. 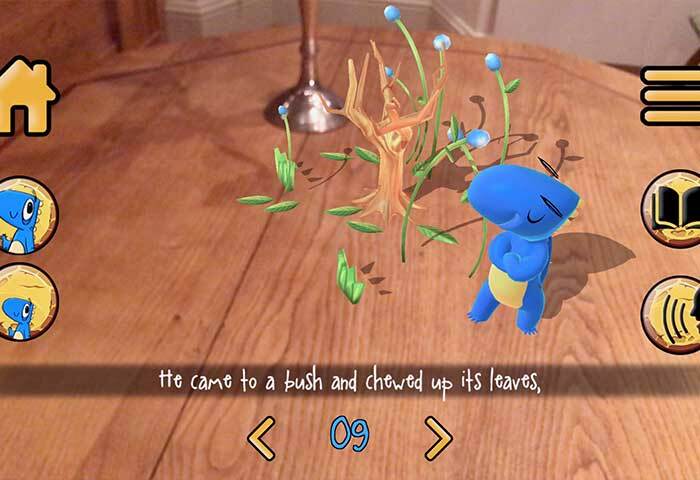 Some neat things about Lizzy’s World app is that it can be experienced in two ways: as a bedtime story that can be read along with in 3D and in augmented reality, which also encourages your child who is following along with the app to move around and experience the story from several different views. It saves you time and your voice as well from repeating that same bedtime favorite story over and over, and actually will help create more playtime with your kids as you explore the story together! This is a big plus for me as my kids love this type of thing and learning together. 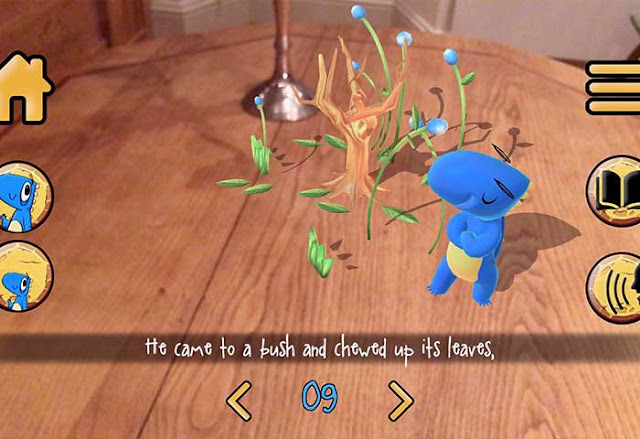 Our kids have enjoyed this app so far and like the part of it where it reads to them and they experience it just like they are sitting, say in their bedroom. Lizzy will appear like she is in a bedroom too and do what they're doing which is really neat. 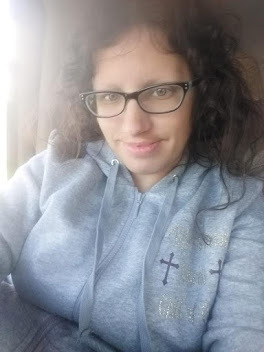 Things have sure come a long way since I started using apps several years ago, especially with the new augmented reality in the Lizzy's World app. This is one of the coolest apps, and I am excited for them to come out with this one. I will be letting our toddler use it as he gets older as well and understands the concept. He loves things like this and I think he would really benefit from it as he gets older for sure.